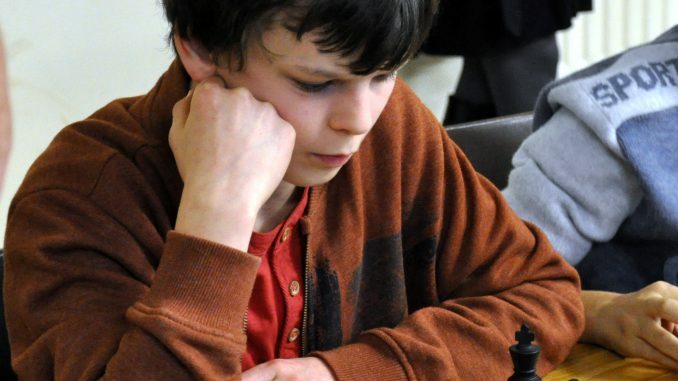 Andrew Harten won through playing strong and consistent chess. He was closely followed by Abilash. Full results are as follows.